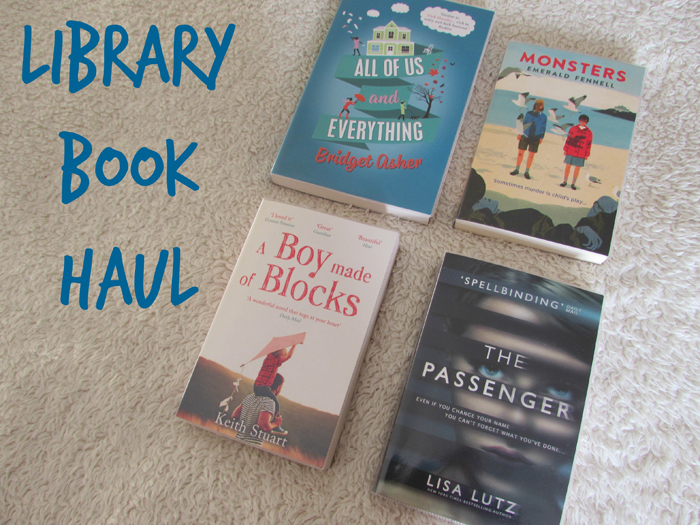 I recently stopped by the library, browsed, and left with four books in my bag - I thought I'd share those titles with you today. This is the scenario the Rockwell sisters are faced with. 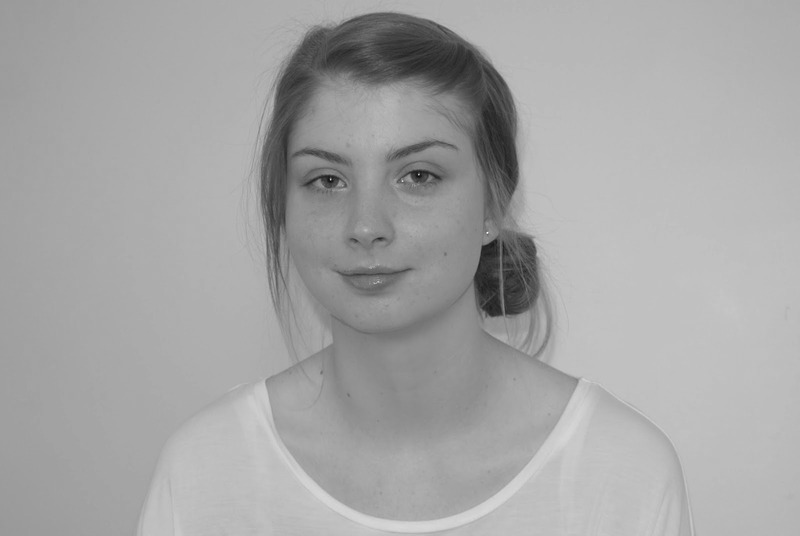 Esme: eldest child, control-freak, perfect wife and mother. In fact, her husband has run off with his dentist and their teenage daughter is live-tweeting the entire mess to her 3,000 followers. Liv: middle child, fianc stealer, squatter. Holed up in her ex-husband's apartment with her acupuncturist and a bottle of whiskey. Ru: youngest child, writer, runaway. Hopes to find inspiration for her second novel by studying the behaviour of elephants - and fleeing her fiance. I'm sure you'll be seeing more of these titles in the coming weeks. I liked The Passenger and All of Us and Everything - but didn't love them. Hope you enjoy them all! Two titles I've had my eye on for a while now - thank you! I had All of Us and Everything on my radar for awhile. I'll be interested in hearing what you think! I've had my eye on that title for a while now, but funnily enough when I picked this book up I didn't correlate it being the same book I'd been keen to read as in my head was the US cover I've been seeing all over other blogs! Haha! I made sure to borrow no more books than the amount of books I'd already read from my own shelves this month. It can be so easy to get into visiting the library, and not reading your own books! These sound mysterious. I hope you love them! Thank you - I've had my eye on these titles for a while now! I love peeking into other people's library hauls! :) These all sound good. Enjoy your loot! I love a nosy at incoming books also. Thanks! I love a good library haul! Normally I just use my library for audio books and cookbooks but you have me inspired to do a bit of wandering and just pick up something fun. The Passenger looks really good and the rest are new to me but also sound intriguing. Enjoy! It's good to have a browse around the library every now and then; you can find some hidden gems. Thank you! Haha! I've heard that Monsters is quite dark but well worth a read - I'm keen to delve into that one, and will for sure share my thoughts!